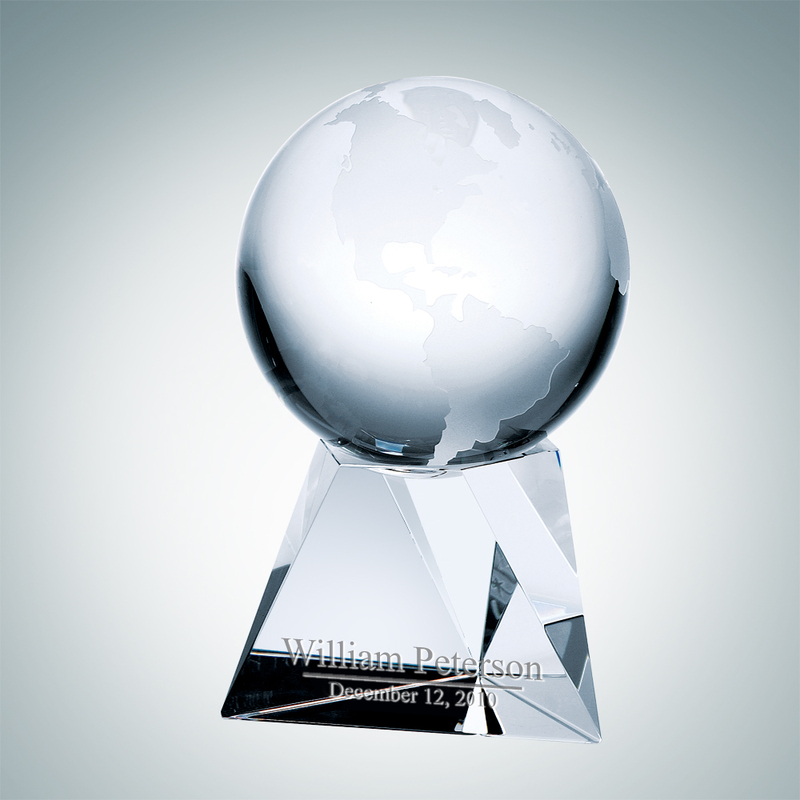 The World Globe with Triangle Base Award is the ultimate solution to perfect recognition. 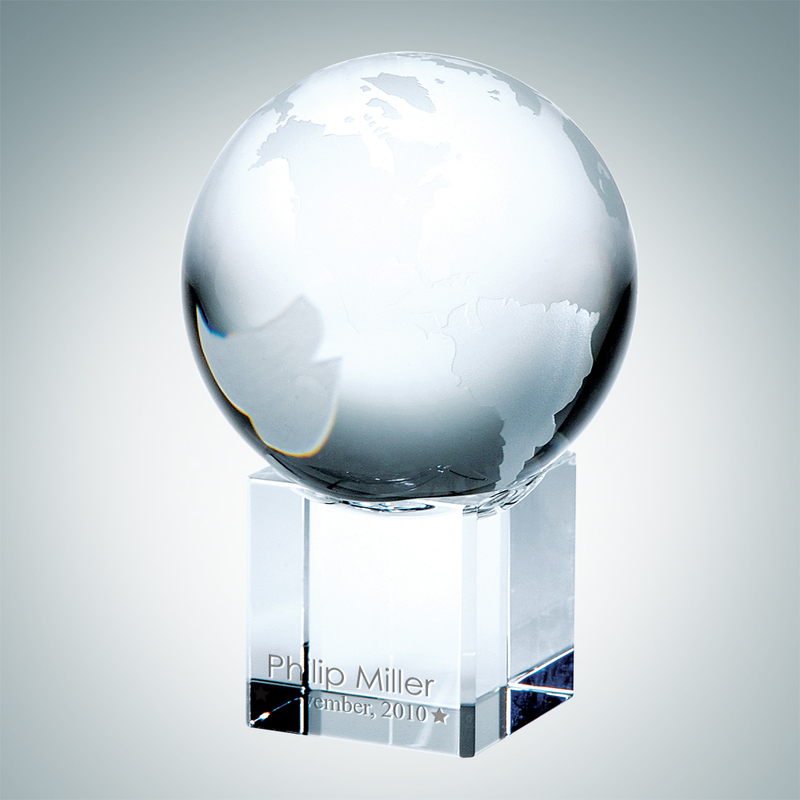 This bold award comes in three sizes, and boasts a cut crystal hand holding a perfectly etched globe.. 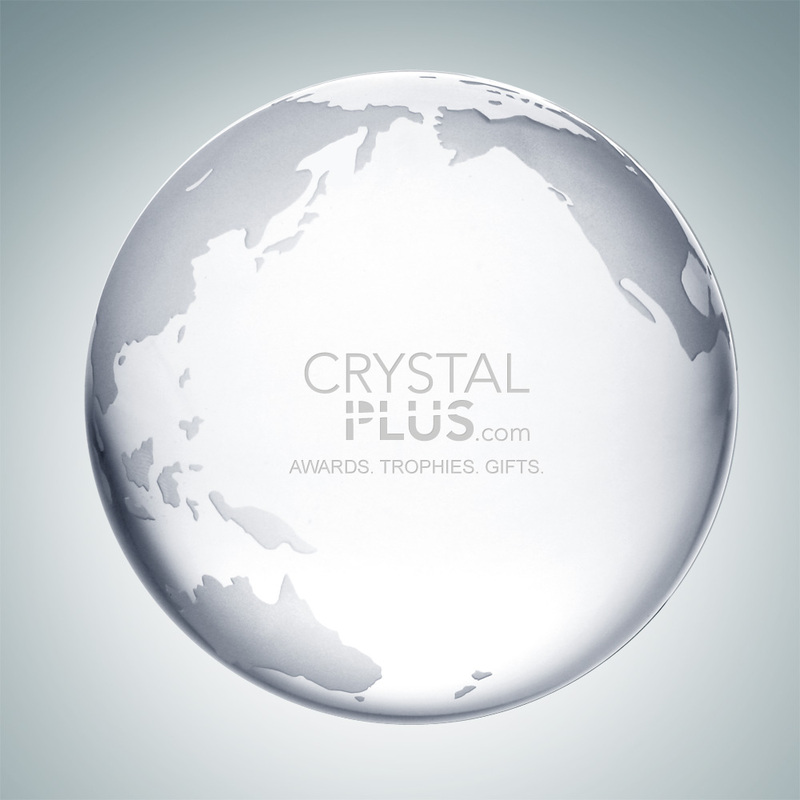 This Crystal World Globe with Cube Base has a world globe that sits atop a base of optical crystal. 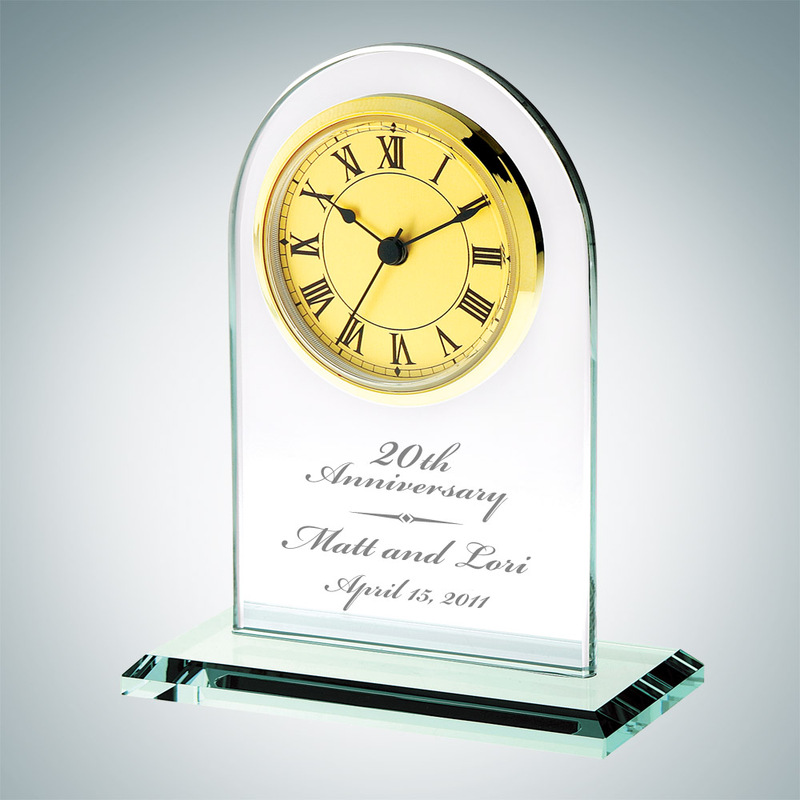 The base has a concave top to hold the globe, it s sure to make an impression on your next corporate event. 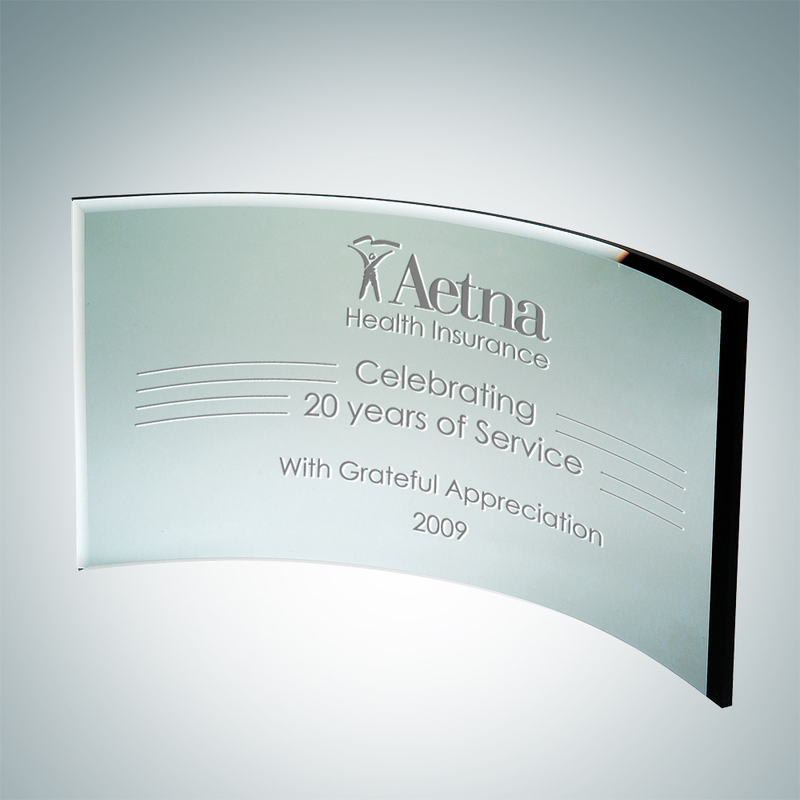 This award comes in three sizes, award this to an exceptional employee.. 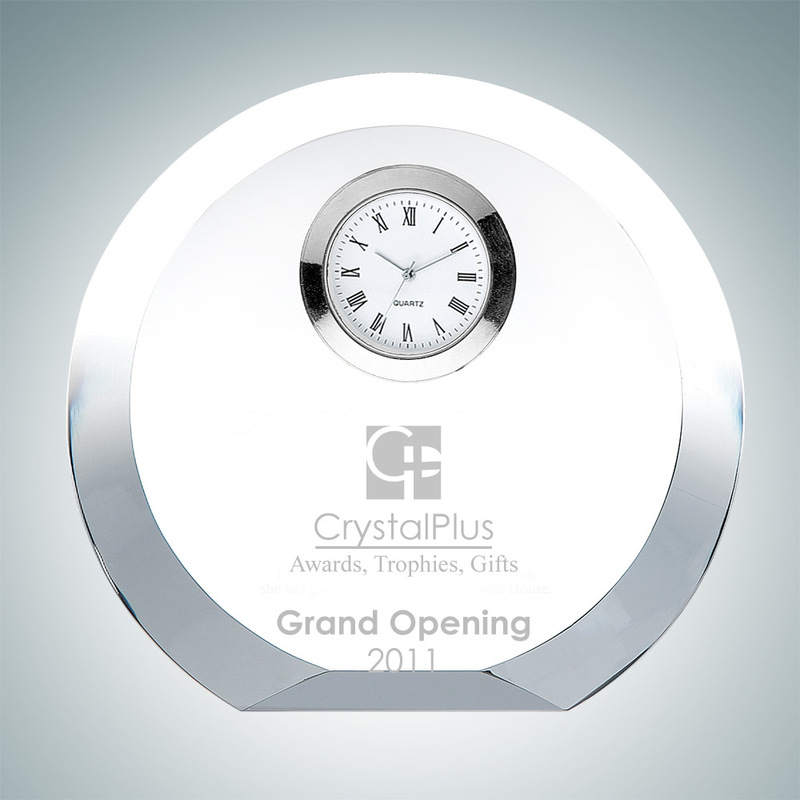 The Clear Ocean Globe with Flat Bottom is carefully hand polished, made with high quality materials and craftsmanship. Recognize these individuals with an award that represents their commitment to success. 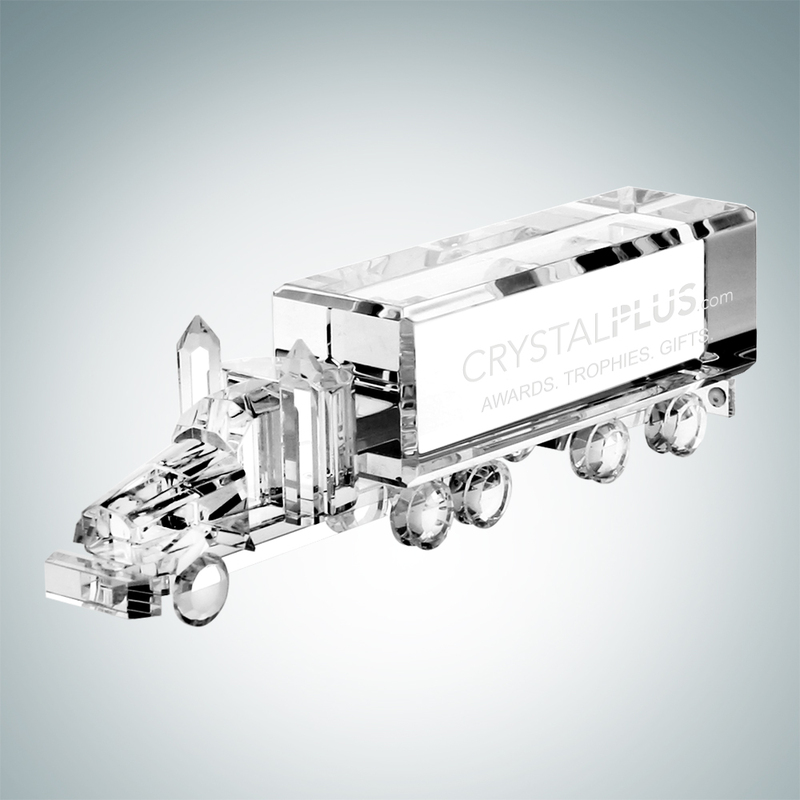 Available in two sizes; 3-1/8″ and 4″diameters.. 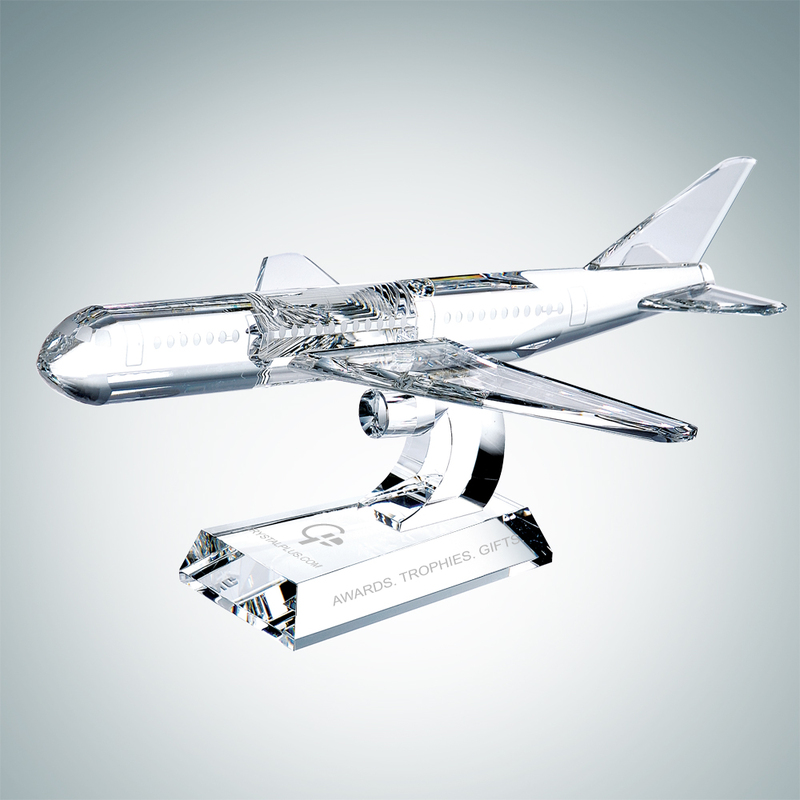 This Optical Crystal are rewarded to those that are frequent fliers, always working hard for when they are either a hostess, pilotes, and passengers..